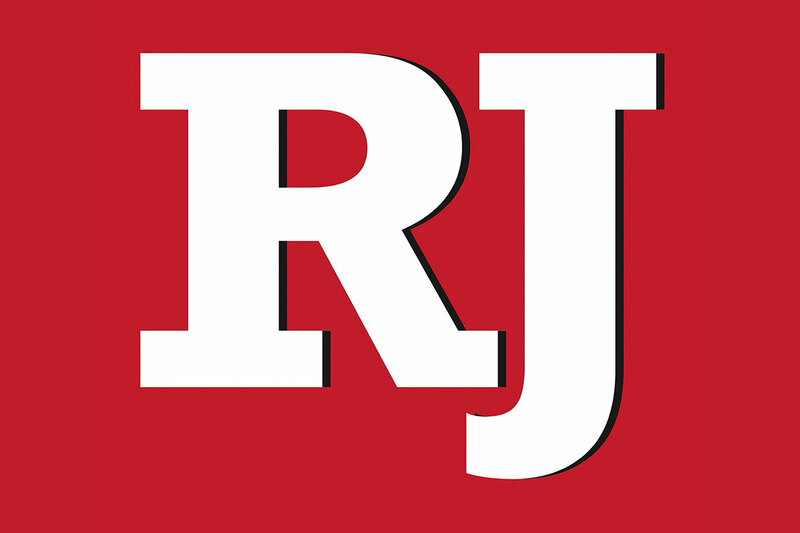 Saturday’s warm, sunny weather is expected to continue for a while in the Las Vegas Valley, according to the National Weather Service. After Saturday’s high of 74, Sunday is expected to reach 73 degrees, the weather service said. Breezes are expected to continue into Saturday night before dying back down on Sunday. 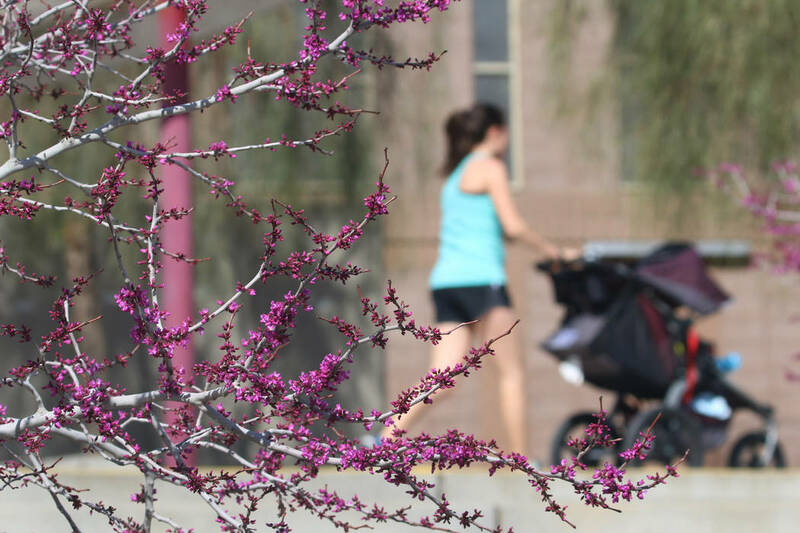 Temperatures will continue to rise going into next week, meteorologist Kate Guillet said, as Monday has a forecast high of 77 and Tuesday a forecast high of 80. Come Tuesday, winds will return to the valley ranging from 15 to 25 miles per hour, followed by wind speeds of 20 to 30 mph on Wednesday, the weather service said. Wednesday should see a high of 74, followed by a high of 70 on Thursday. Overnight lows will be in the low-to-mid 50s through Thursday.